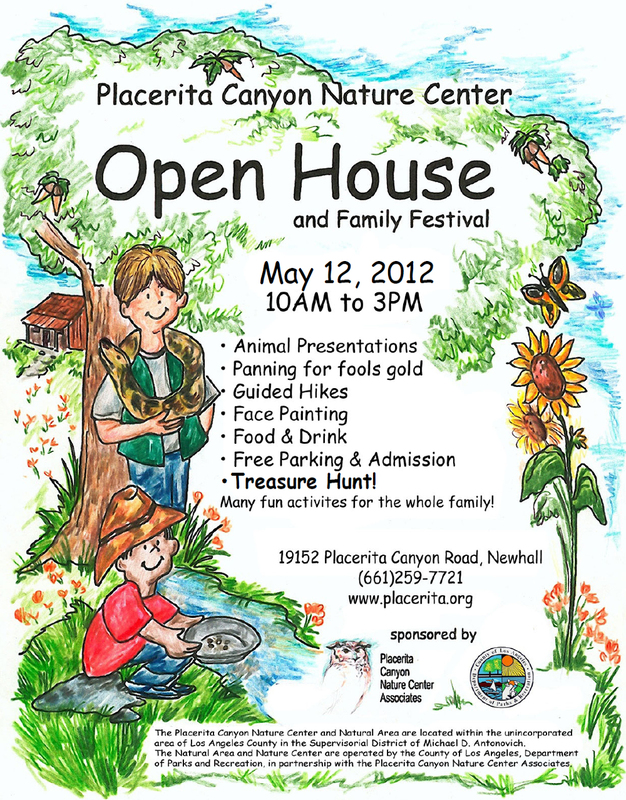 The usually serene Placerita Canyon State Park will bustle with activity May 12 when the county of Los Angeles and the Placerita volunteers host a big open house and family festival from 10 a.m. to 3 p.m. 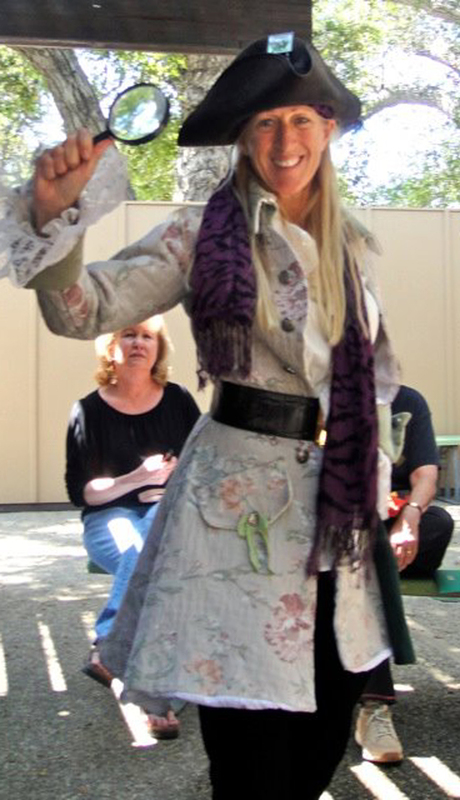 Highlights of the kid-oriented day include a treasure hunt, face painting and faux gold panning in Placerita Creek together with the regularly scheduled Saturday activities of a family hike at 11 a.m. and a live animal show at 1 p.m.
Come out and meet the docents Saturday, May 12, and give your kids a surreptitious learning experience while they’re having fun. Admission and parking are free.